Crowd funding through Crowdsphere represents an additional option for businesses to raise growth capital by giving entrepreneurs a platform to connect with people who may be interested in investing in their business. By attracting lots of investors who invest in your company you also create a network of advocates and promoters for your product and idea. Crowd funding is ideally suited for business to consumer businesses and those entrepreneurs that have an existing crowd that the pitch can be promoted to. Having worked with many entrepreneurial businesses to raise equity capital, our team understands how difficult it can be to raise money to grow a small business. The task of securing investment is a notoriously perplexing and sometimes sluggish process that can be a struggle at the best of times. In today’s economic climate this has become even more challenging. We started Crowdsphere to give entrepreneurs the opportunity to take control of raising funding from their own network of friends, family, customers and strangers. We also want to give people the opportunity to take charge of their own investments and build their own investment portfolio, supporting exciting new New Zealand businesses. Budding Dragons, family, friends or people with an interest in a business now have an easy way to invest in people and companies that they want to support. People can invest and follow a company’s progress and be part of their success. Our collective board and management has significant experience in the capital markets in NZ and a deep understanding needs of business, the environment that businesses operate in and the requirements of capital. This experience and understanding sets Crowdsphere apart from many other crowd funding businesses. Crowdsphere is managed on a day-to-day basis by Armillary Private Capital, one of New Zealand’s largest independent investment banks with offices in Auckland and Wellington. The Armillary team has significant experience working with New Zealand businesses across a range of sectors and through its mix of services Armillary assists many businesses and business owners to raise equity capital to enable their success. Alongside Armillary Private Capital’s expertise, Renaissance Wealth Management provides management and expertise for Crowdsphere’s initiatives for the New Zealand-based Chinese community. 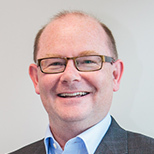 David is Joint Managing Director of Armillary Private Capital and has over 20 years’ experience in the New Zealand capital markets and has been involved in equity raising for a wide range of businesses. 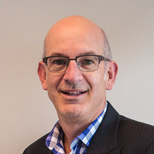 He has first-hand experience with the issues for small businesses to raise equity capital in NZ and has worked with a range of businesses across the whole spectrum of the business life-cycle. Leon is Joint Managing Director of Armillary Private Capital and has over 20 years’ experience in corporate banking, structured and trade finance, financial training and executive management in New Zealand. 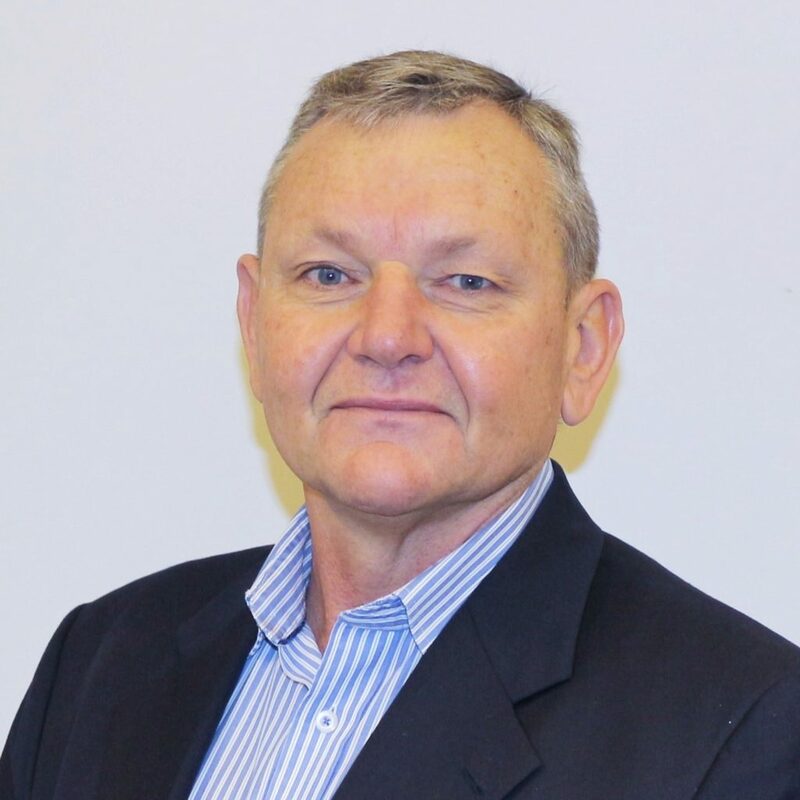 Leon has trained thousands of people in relation to a range of financial, risk and management topics working with corporates, law firms, tertiary institutions and a number of government agencies. Claire is an Authorised Financial Adviser and has over 10 years’ experience in financial services and wealth management. 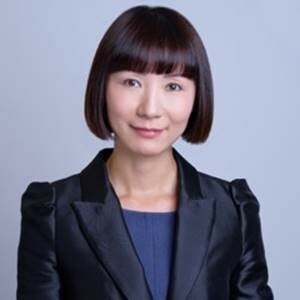 She has advised across all asset classes including shares, bonds, derivatives and property. Claire has an excellent understanding of the New Zealand financial services sector and in particular an understanding of the needs and expectations of the Chinese community. Dene is an Associate of Armillary Private Capital and has extensive experience in governance and senior management roles in the public and private sectors. He is a Fellow of the Chartered Accountants Australia New Zealand and Chartered Member of the NZ Institute of Directors.